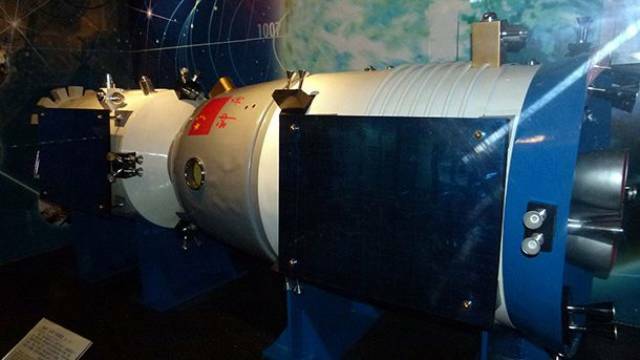 A knock was heard in a Chinese spacecraft and no one could explain it. Chinese taikonaut Yang Liwei was the first man China sent to space on the Shenzhou 5. During his 21-hour mission, he said he heard a strange knocking noise like someone was hitting the body of the spaceship. He tried to figure out what would cause it but found nothing. No solid explanation has been given, but some believe it could have been the spacecraft expanding and contracting in space. 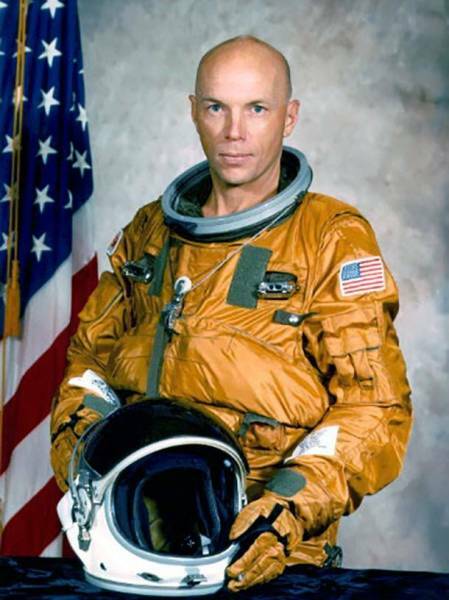 NASA astronaut Story Musgrave saw space eels. When NASA astronaut Story Musgrave was in space, he claims to have seen eel-like tubes with their own propulsion systems. Apparently, he saw these creatures twice. While most shrug it off as space junk, Musgrave stood by his statement. 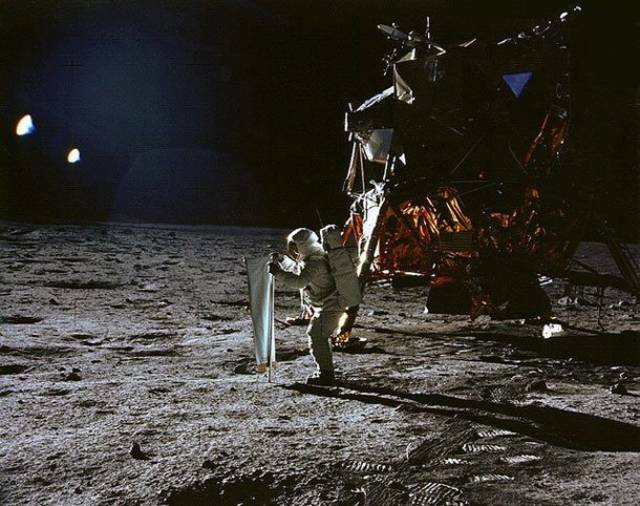 Apollo astronauts claim to see strange flashes of light. Many astronauts from the Apollo 11 mission and beyond have claimed to see strange flashes of light. They said they saw the flashes even when their eyes were closed and described them as white, blue, or yellow. 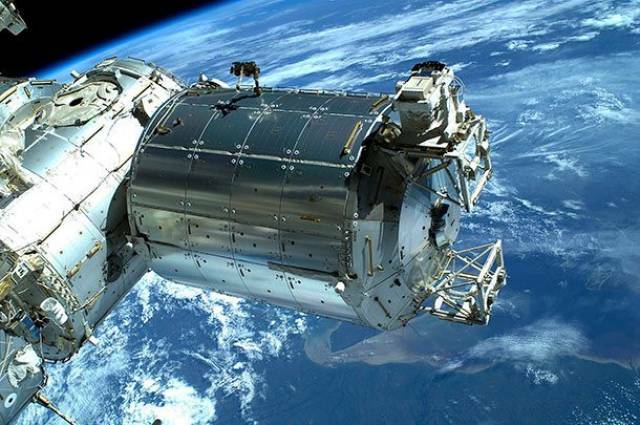 Scientists believe the astronauts were being hit by cosmic rays. Astronaut witnessed a strange orange light on the ISS. Major Gordon Cooper claimed to have seen a green orb in space. 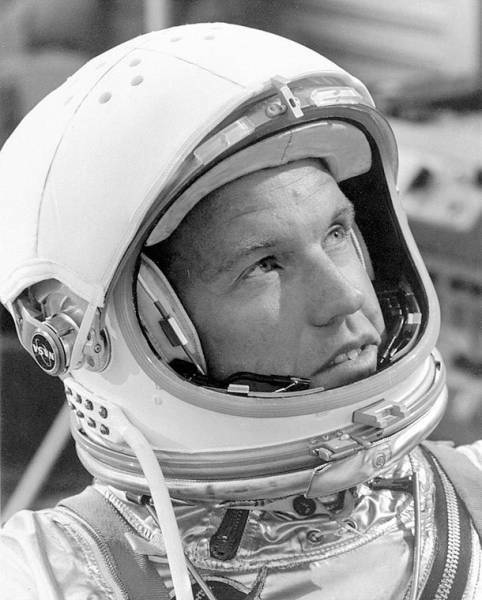 As part of the Mercury missions, Major Gordon Cooper orbited the earth in his Mercury capsule. During his mission, he claimed to have seen a green orb approaching him before disappearing. Even a tracking station in Muchea, Australia, picked up the signal. 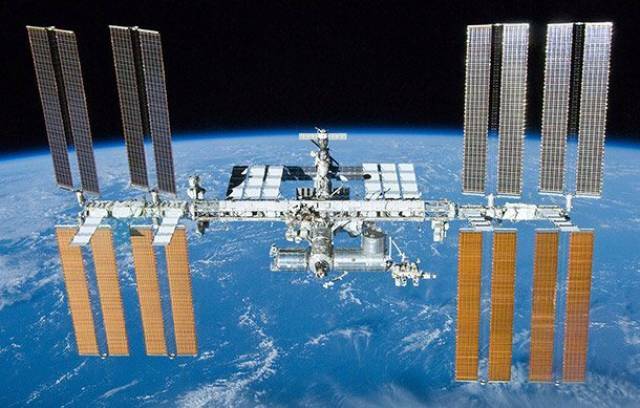 NASA purposely ignited a fire on the international space station. Obviously, the last thing you’d want is to have a fire in your spacecraft. However, NASA decided to light a fire in space on purpose. 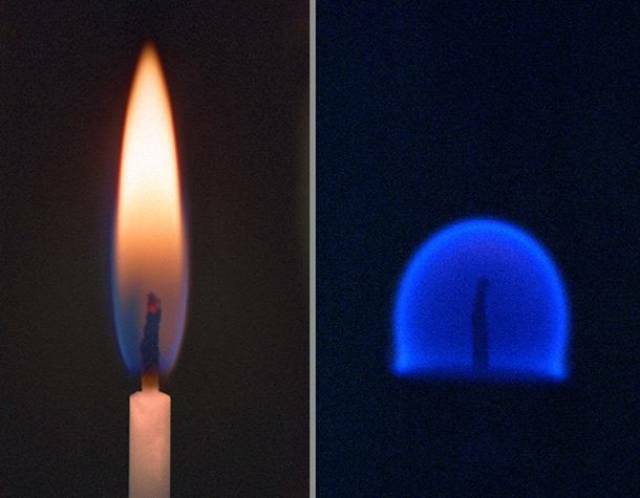 It was an elaborate experiment to understand how flames work in space. The results? Well, for one, the flames are blobby and spherical. The flames also follow the ventilation system instead of just rising up as they do here on planet Earth. Scientists are planning to conduct further experiments to learn more about how fires spread, how quickly, and which materials pose large threats to astronauts. Astronauts took bacteria for a ride in space. Living organisms change after being sent to space. Bacteria is no exception. Astronaut Cheryl Nickerson brought salmonella up into space and kept it for eleven days. Upon its return to Earth, researchers quickly infected mice with the salmonella to see how they would react. Normally, mice infected would die in seven days, but the ones infected with the space salmonella died two days earlier and from lower doses. Similar experiments have been done to other bacteria, but results have been unpredictable and inconclusive; there’s really no telling how these microorganisms will change and what impact that change could have upon returning to Earth. 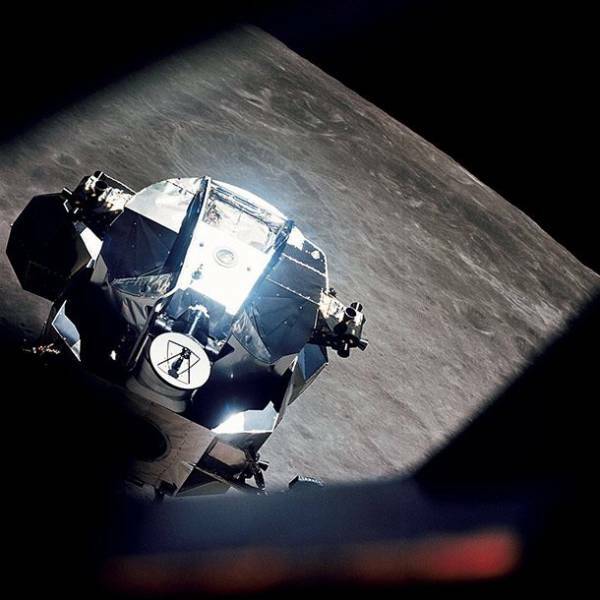 Apollo 10 heard weird music as they orbited the moon. As they orbited the far side of the moon, Apollo 10 heard what they called “outer space type music.” At the time, they were cut off from Houston and alone for a brief period. The astronauts didn’t mention it to mission control, but years later a low-frequency whistling noise came up on their recordings. 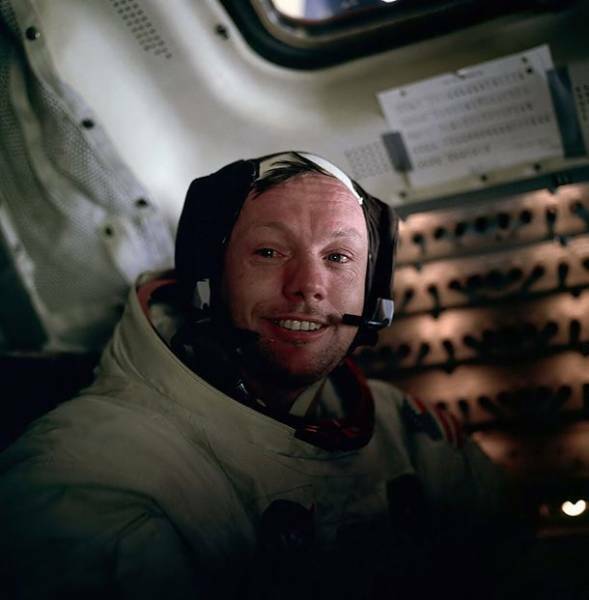 Neil Armstrong may have seen extraterrestrials on the moon. This one you can take with a grain of salt, but reportedly, Neil Armstrong sent a secret message to NASA, claiming to have seen extraterrestrials. Of the secret report, Armstrong said, “They’re on the other side of the moon watching us!” It should be mentioned Armstrong never confirmed any of this. 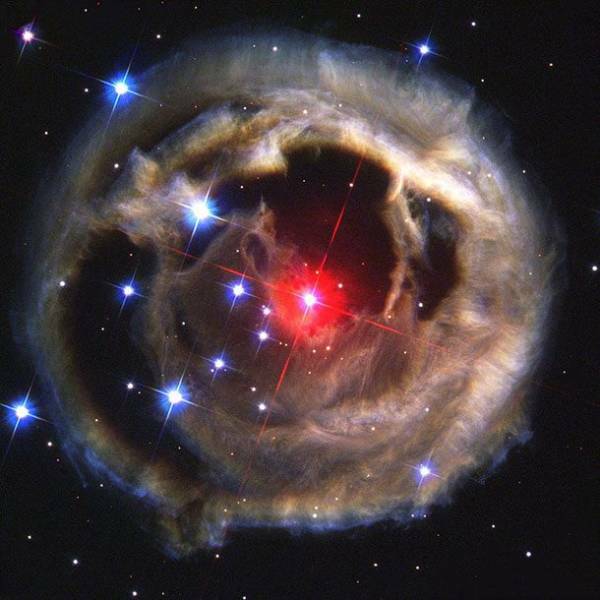 Puzzling and mysterious flashes of light from space can't be explained by astronomers. Discovered in 2007, scientists have noted mysterious flashes of light called “fast radio bursts” which only last for a few milliseconds. Strangely, they don’t really know what they are or what’s causing them. Theories abound, including neutron stars, collapsing black holes, or even aliens. Astronauts that spend a lot of time in space grow taller. One of the strange effects of being in space for a long period of time is apparently growing taller. 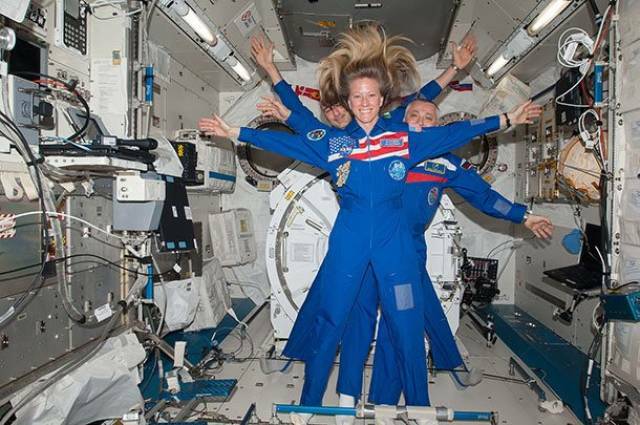 Due to the zero gravity, the spinal cord isn’t compressed as much, making astronauts grow at least 3% taller. A cataclysmic event took place 10.7 billion light years from Earth. While we sit comfortably in our galaxy, we may forget that the universe as a whole can be a scary place. 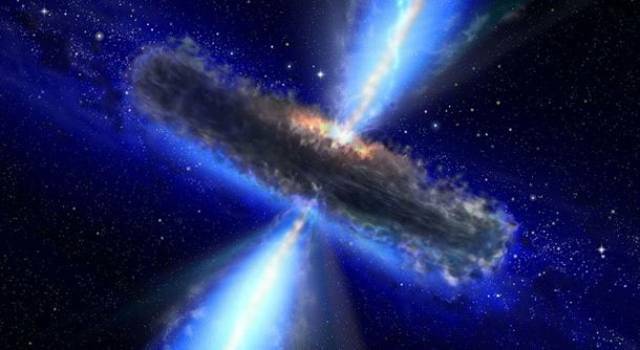 For instance, scientists recently discovered a sudden burst of x-ray light 10.7 billion light years away from Earth. They believe it was likely some kind of destructive, cataclysmic event. The energy it produced was a thousand times more powerful than all the stars in our galaxy. They aren’t really sure what it was or what caused it at all. 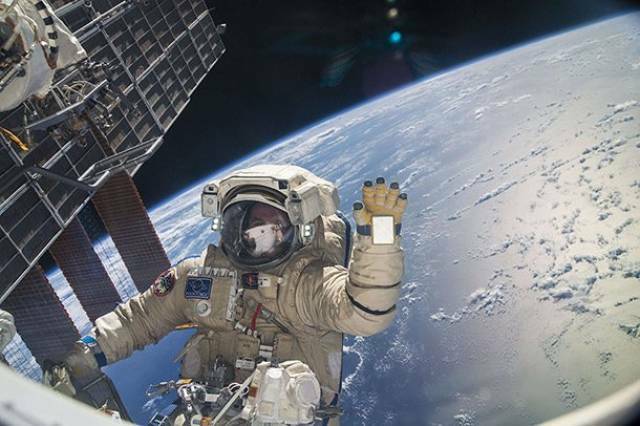 Russian cosmonaut saw something the size of a finger outside his space station. 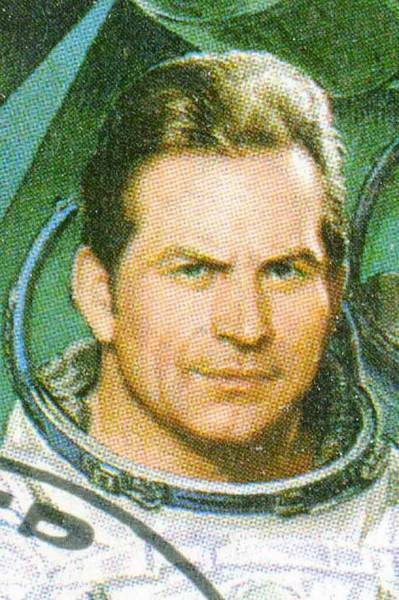 While working on the Salyut VI, Russian cosmonaut Major General Vladimir Kovalyonok saw an orbiting object outside that was the size of a finger. While he was watching it and trying to figure out what it was, it suddenly exploded and split in two. The then two golden objects disappeared once they entered the Earth’s shadow. The Milky Way has had quite the cannibalistic past. 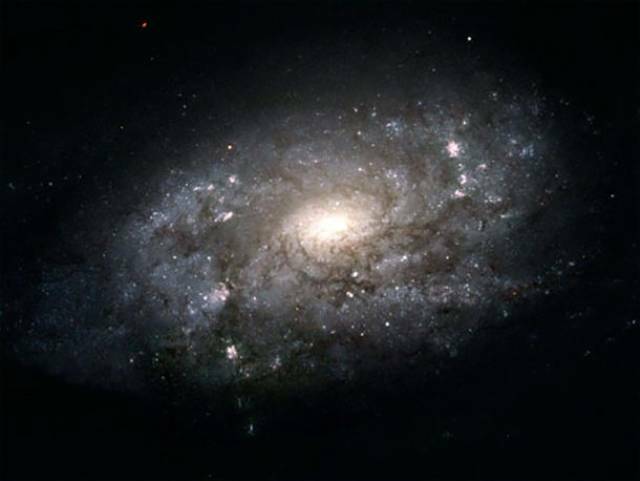 Using the Hubble Space Telescope, NASA discovered the strange act of galactic cannibalism by our own galaxy, The Milky Way. They studied 13 stars on The Milky Way’s outer halo to get a better understanding of how the Milky Way formed. Over the years, they believe, The Milky Way grew larger by basically eating smaller galaxies. A strange UFO hit Shuttle Atlantis on the STS-115 mission. 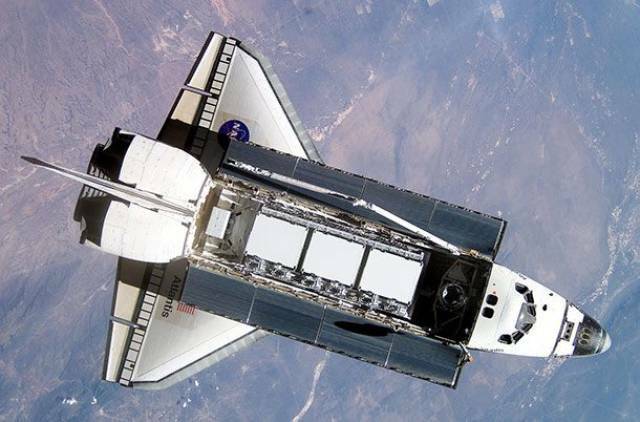 During the STS-115 mission, a small UFO orbited and hit the Shuttle Atlantis. The astronauts on the mission ran tests to make sure they weren’t in danger. NASA shrugged it off as benign and possibly flying debris or ice. Of course, some claim it was a cover-up and something else happened they don’t want us to know about. Leroy Chiao saw strange beams of light coming as if from nowhere. 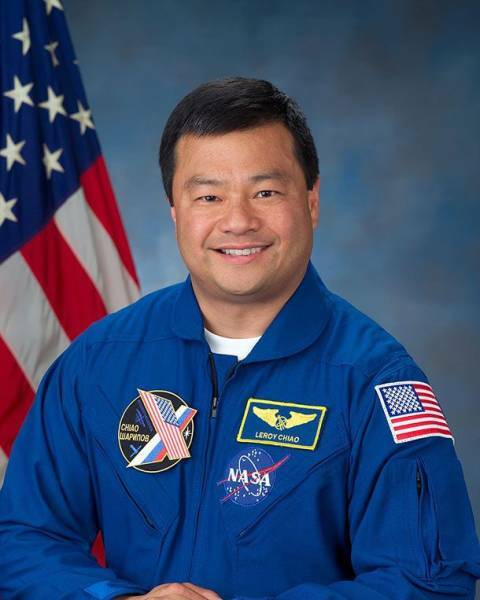 While up in space, NASA astronaut Leroy Chiao said he saw five lights from the opposite direction of the sun and was in awe at the sight, saying he couldn’t really explain what they were or where they came from. He said they flew by quickly in an orderly formation with the exception of a second one. Investigators have tried to solve the mystery, theorizing they were potentially lights shining from the earth. About 12 billion light years away, a quasar is holding a huge reservoir of water 140 trillion times the mass of water in the Earth’s oceans. While finding water in space isn’t itself unique, this one is particularly remarkable and strange for how much water it has produced. 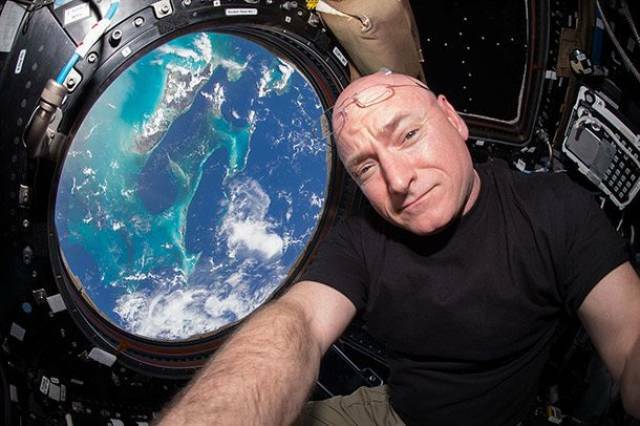 Scott Kelly tweeted a photo of space with a strange UFO in the corner. NASA astronaut Scott Kelly occasionally would tweet photos of space and in one particular case, he tweeted a photo of India. However, off in the right-hand corner, there’s a strange looking pair of prominent white lights. Internet sleuths immediately tried to claim it as a UFO. No one really knows for sure what it is. It could be an alien or maybe just a smudge. After long missions in space, astronauts eyes become deformed. Astronauts who have stayed up in space for longer than a month may want to get their eyes checked. A new study showed that these astronauts have deformities in their eyes, optic nerves, and pituitary glands. The problems arise from “intracranial hypertension,” a condition where pressure pushes on the brain and skull. 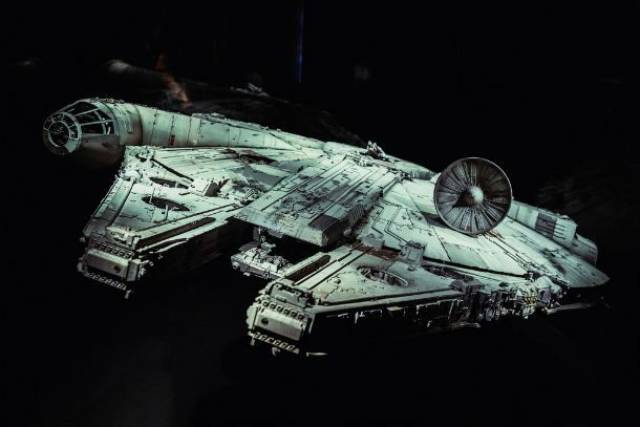 A Millennium Falcon shaped object caught on a ISS live video feed. While watching the live ISS feed, Jadon Beeson saw something rather strange. To him, it was a pair of lights that looked like it was in the shape of the Millennium Falcon from Star Wars. He took a screenshot and sent it to NASA, wanting an explanation. They have not responded. 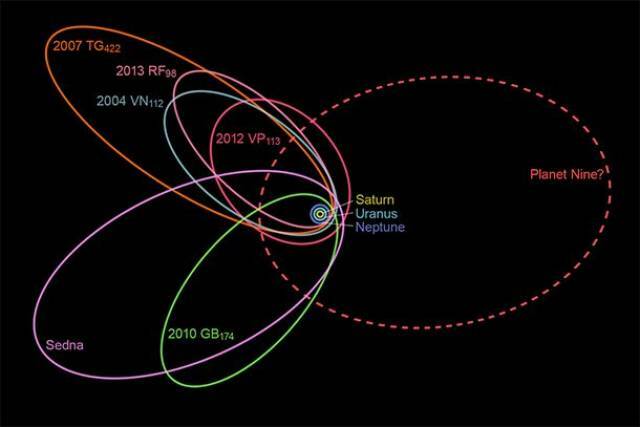 Our solar system had a ninth planet that at one time got away. Astronomers have come upon new evidence that a ninth planet the size of Neptune was once in the planet-forming region of our solar system but was eventually kicked out into the elliptical orbit. It takes 15,000 years for this planet to fully orbit the sun. It’s the planet that got away. 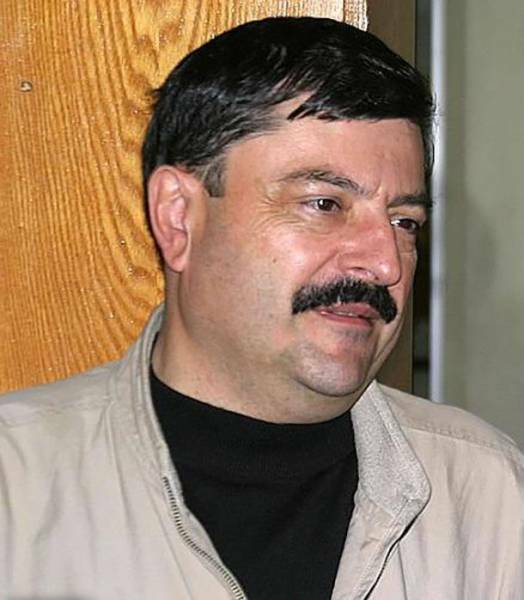 A bizarre UFO was filmed by Russian cosmonaut Musa Manarov. In March 1991, Russian cosmonaut Musa Manarov filmed a bizarre UFO sighting from the Mir Space Station. A capsule was docking nearby and in the footage, a weird white object is visible in the distance. He doesn’t believe it to be space junk as others have claimed. NASA cut their live feed right when a UFO came into view. On January 15th, 2015, while NASA was showing a live feed of the International Space Station, a strange UFO came into view off in the distance, just above the Earth. Right when it came into view, NASA mysteriously cut their live feed. 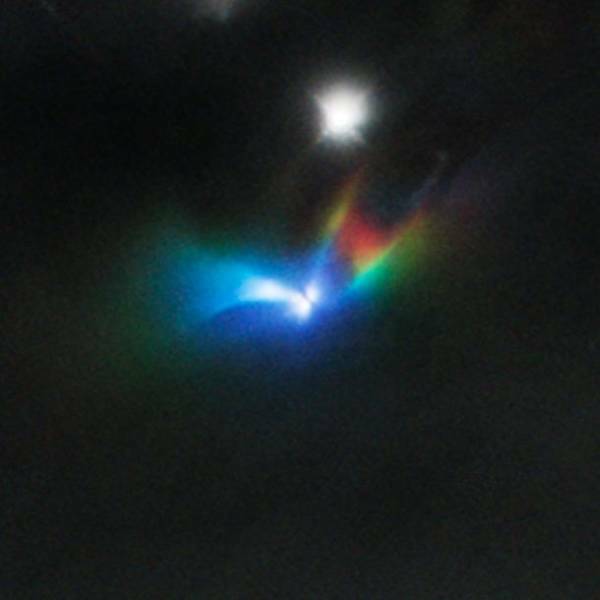 What was the object and why would NASA try to hide it? 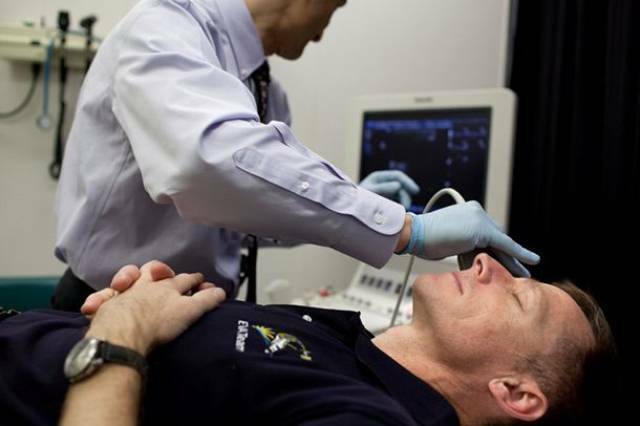 Astronauts also lose bone mass while spending too much time in space. Of the things that might get affected by prolonged living in space, bones might not first come to mind. But, in fact, astronauts lose bone mass if they stay too long in space. Bones are active living tissue and rebuild themselves from physical activity like walking or running. When that’s removed from zero gravity, the bones begin to weaken. Living bacteria was discovered outside the International Space Station. It’s generally been believed living organisms can’t survive the cold vacuum of space. 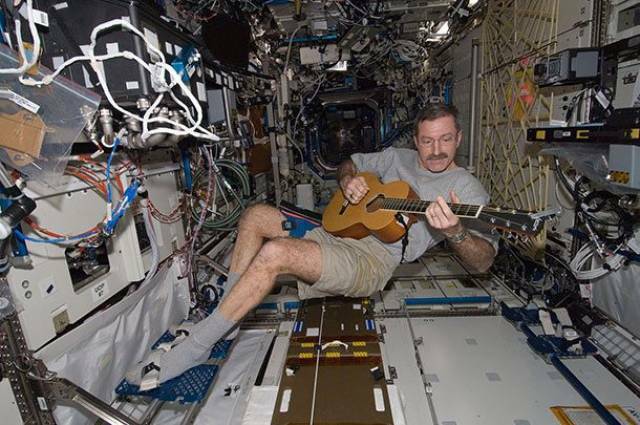 But recently, astronauts discovered living bacteria outside the International Space Station. 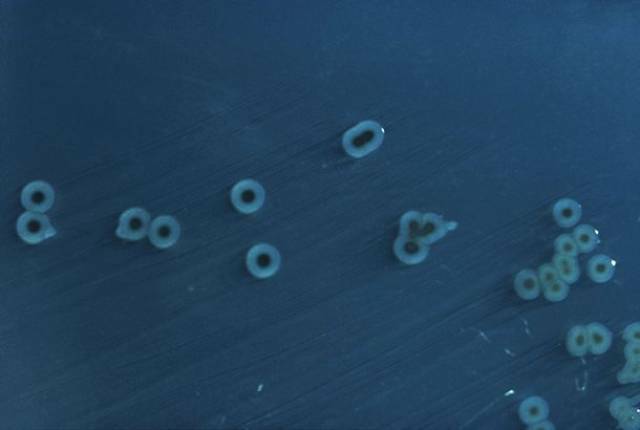 Taken from swabs, the bacteria was absent during the launch of the module. It’s led some to claim it’s the first proof of alien life, but the astronauts think there’s a likelier explanation. Rising air currents can carry the bacteria up into Earth’s upper atmosphere, where it can cling to the spacecraft.